Since, Mr Omar Omdullah no longer resided in the premise, the Petitioners had no right to continue living there as it belonged to the new Chief Minister of Jammu & Kashmir and they are illegal occupants who are to be evicted under the Public Premises (Eviction of Unauthorized Occupants) Act, 1971, said the Court. 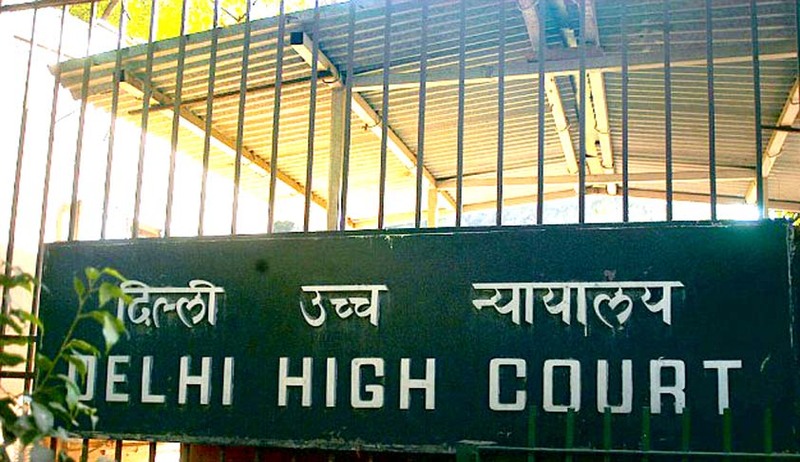 In an engrossing chain of events, the Delhi High Court [Payal Abdullah & Ors. vs. Union of India & Ors.] dismissed the writ petition filed by the wife of Mr Omar Abdullah, Ms Payal Abdullah and her two sons, enjoying ‘Z’ and ‘Z+’ security respectively, against the Central Government’s order to vacate their current resident premises for the new Chief Minister of Jammu & Kashmir. Delivering the judgment, Justice Indermeet Kaur declared the Petitioners as illegal occupants and directed them to evict the said premise. The Court took note of the communicated dated 04.06.2016 wherein Mr Omar Abdullah clearly informed the Ministry of Urban Affairs and Development that he no longer occupied the premises and the State of Jammu and Kashmir was free to take whatever steps as it deemed fit. It was observed that the Petitioners had no independent claim or right over the property and they were deriving their entitlement through the official position of Mr Omar Abdullah. Vide a subsequent O.M. No.12035/8/93-Pol. II (Pt.) dated 27.12.2000 issued by Ministry of Urban Affairs and Employment, Directorate of Estates, it has been declared that no Government accommodation will be allotted to any private person on any security considerations except to SPG protectees.Since, Mr Omar Omdullah no longer resided in the premise, the Petitioners had no right to continue living there as it belonged to the new Chief Minister of Jammu & Kashmir and they are illegal occupants who are to be evicted under the Public Premises (Eviction of Unauthorized Occupants) Act, 1971. The Petitioners had demanded that they be given the same amount of security that Central Protectees such as Mr. K.P.S Gill, Mr. M. S. Bitta and Mr. Subramaniam Swamy enjoyed. Distinguishing between Central and State protectees, the Court reiterated that the Petitioners were State protectees who were given the ‘Z’ and ‘Z+’ status by the State of Jammu and Kashmir. “‘Z’ and ‘Z+’ security have been granted to the petitioners by the State of the Jammu and Kashmir because they are the wife and children of Mr. Omar Abdullah respectively. This fact that they are ‘Z’ and ‘Z+’ protectees has also been stated in the affidavit of the Additional Resident Commissioner of the State of Jammu and Kashmir; the Central Government i.e. Delhi Police would only look after their interest and ensure their security and for the limited purpose the colloquial term ‘Central Protectees’ has been used in the letter dated 19.10.2013 (heavily relied upon by the petitioners). This is clearly only for the reason that Delhi Police would be providing the security cover to the petitioners in coordination and cooperation with the Ministry of Home Affairs (respondent No.3). This argument of the petitioners that they are Central protectees is thus clearly a misunderstood argument.” Justice Indermeet Kaur said. After careful consideration of the parties, the Court declared the petition to be without any merit and consequently dismissed it.